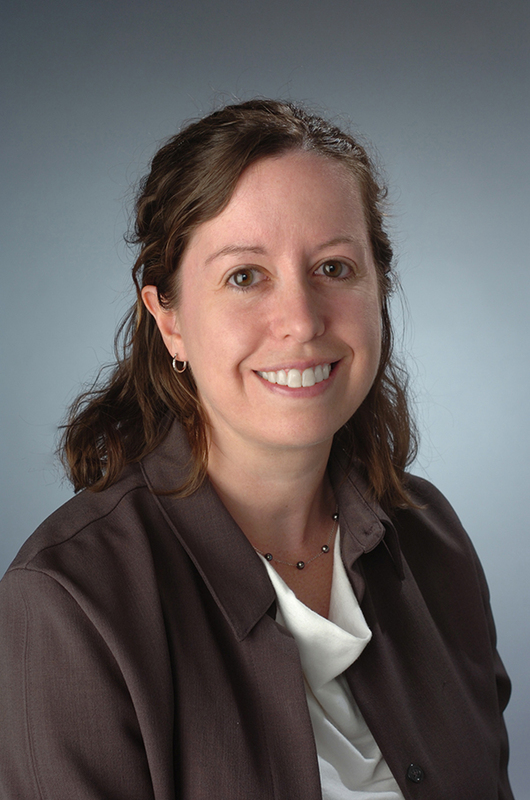 Dr. Brann serves as the Nutrition Science Graduate Program Director in the Department of Nutrition and Food Studies. Her research interests include the examination of dietary intake and diet quality of children and adolescents related to growth, development and health, as well as mindful eating to improve self-regulation in children. She is involved in a research collaboration with a colleague in Public Health examining the environmental toxicants, race and cardiovascular disease risk in children. Dr. Brann oversees the collection and analysis of dietary data for this project. Dr. Brann has been working with a multi-disciplinary team to design and evaluate a serious video game for health focused on the impact of food choices in children. She is a former chair of the Pediatric Nutrition Practice Group of the Academy of Nutrition and Dietetics.